The global economy presents additional challenges for many of our customers, as they seek to maintain transparency, efficiency, and consistency across multiple sites and grow their international businesses. With offices in Europe, Southeast Asia, and North America, as well as a presence in the Middle East (Israel), SYSTEMA’s global footprint enables us to provide the highest level of support and collaboration to our customers and their projects. 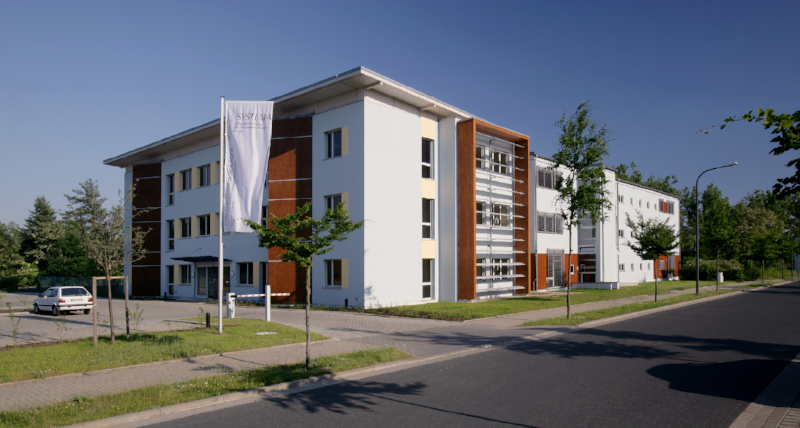 With our headquarters in Dresden, we are strategically located in the largest center of microelectronic industries in Europe. As the capital of the German state of Saxony, Dresden is at the heart of “Silicon Saxony”, a term used to describe the region and its hundreds of microelectronics businesses. Maintaining strong, collaborative relationships with local manufacturing companies and world-renowned universities (e.g. TU Dresden and HTW), Dresden is also the center of our R&D activities. In addition to its high density of outstanding research institutions, Dresden is also well known for its history, beautiful baroque architecture, and broad collection of fine arts. 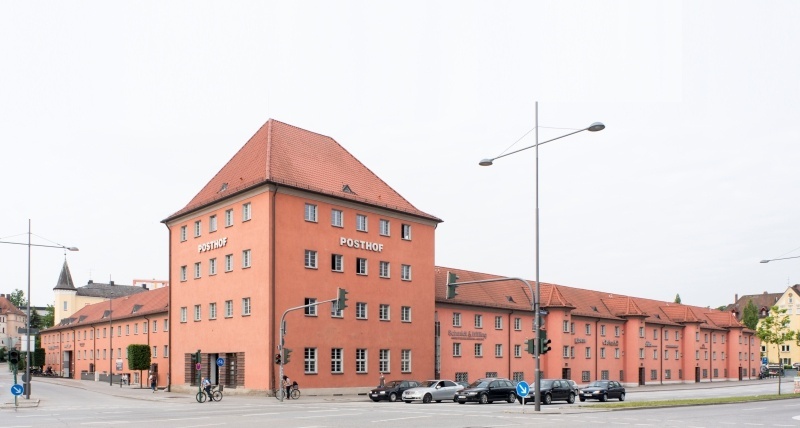 SYSTEMA was founded in Regensburg in 1993 and has benefited from the rapid growth in the region for more than 25 years. The historically and culturally significant, world-heritage city attracts travelers from all over the world. Since the founding of the university in 1962, Regensburg has developed into an important economic center, where global players as well as successful companies and start-ups have settled. The automotive industry, with its suppliers and mechanical engineering expertise, as well as our team, appreciates the region's excellent manufacturing environment and skilled labor. A successful urban-cluster policy leads to close cooperation between companies, research institutions and universities. Bend, Oregon is located along the Deschutes River at the eastern edge of the Cascade Mountain Range. Formerly a logging town, Bend has become well-known for its year-round outdoor recreation activities. 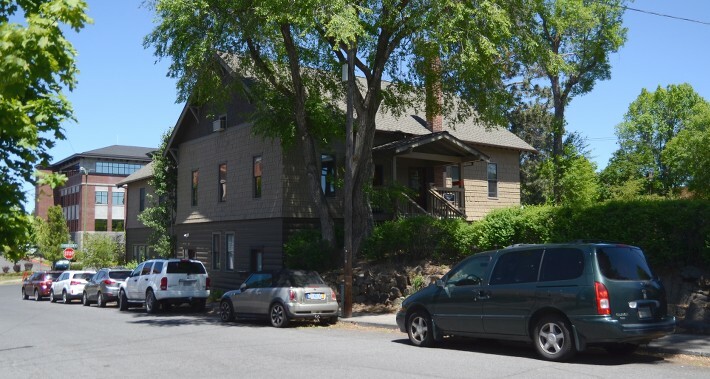 The rugged beauty of the high desert region is complimented by a growing tech community, Oregon State University’s Cascades Campus, a regional airport, and the active lifestyles of the people who work and live here. Our Bend team shares the community’s passion for technology, entrepreneurship, and micro-breweries. 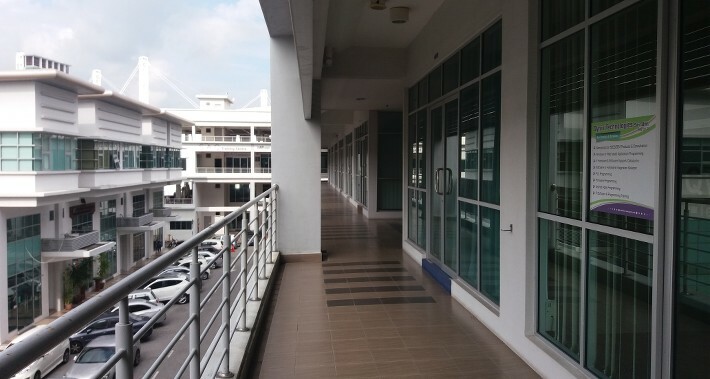 Penang is known as the 'Silicon Valley of the East' due to the presence of several electronics, engineering, and other technology-related multinational companies, making it one of the main electronics manufacturing hubs in Southeast Asia. With the strong demand to shift from labor-intensive to automated manufacturing processes, it is an ideal spot for us to run our local activities in the region. Additionally, Penang is considered the food capital of Malaysia and has a strong reputation for its vibrant arts and culture scene. Its heterogeneous population is highly diverse in ethnicity, culture, language and religion – and so are our employees.